The road to the Sanctuary of Monserrato is not particularly difficult. 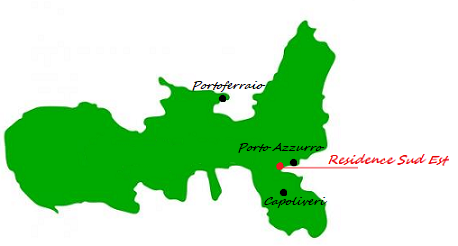 Once arrived in Porto Azzurro we must take the country road that leads to Rio Marina, from there continue for another 700 meters until, on your left, you will find a sign saying “Per Monserrato”. At this point you just follow the directions and when you arrive at the age-old “Nonno Pino“, park your car and continue the journey on foot. At a certain point you will pass an ancient villa where you will immediately notice the Spanish influence on its beautiful garden. 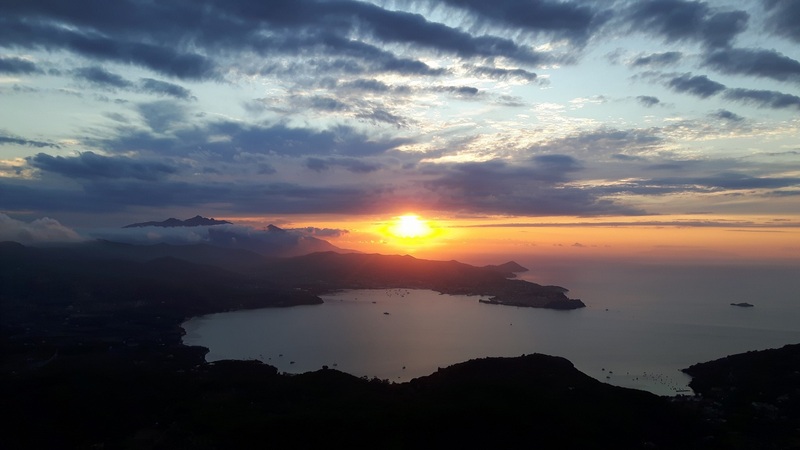 From now on, the route becomes a bit harder because the climb begins, but it is a rather short walk and in less than no time you will find yourself observing one of the most beautiful views of Porto Azzurro. Built in the seventeenth century, the sanctuary was immediately a place of pilgrimage and in the days of his exile even Napoleon wanted to go and visit it. The church is almost always closed, but every year, precisely on September 8th, a party celebrates the Black Madonna kept inside it and then it is possible to go inside. 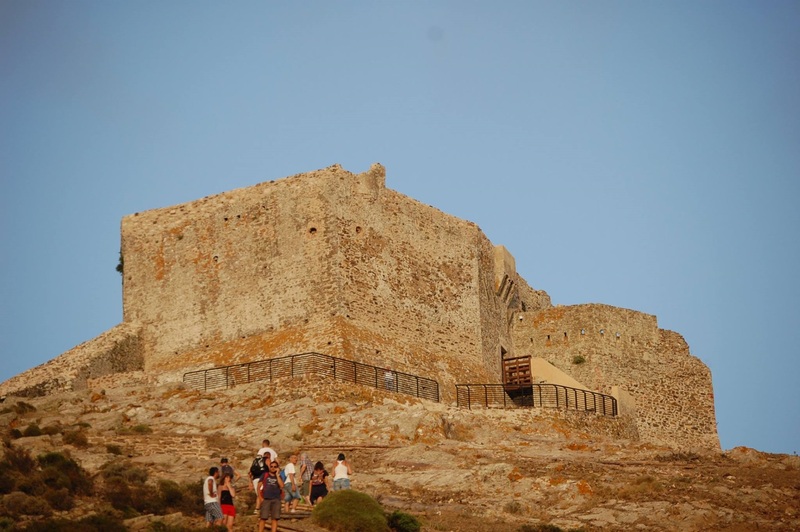 If you like hikes “efforts”, we highly recommend a nice trip to Volterraio Castle. As you may have guessed, the road is not a bed of roses, there is a strenuous climb before you reach one of the most beautiful and suggestive places on the island of Elba. Built to defend the people of Elba from the attacks of the dreaded pirates, the Castle of Volterraio in the district of Portoferraio is the only fortress that has never been conquered over centuries. To get there, we have to head for Magazzini and continue to Rio nell’Elba. From here a road with tight bends goes uphill, and we advise you to be careful. Continue until, after a bend, you find on the left a small open space where you can park your car. A few meters further, you will find the sign indicating the beginning of the dirt path that leads to the castle of Volterraio. 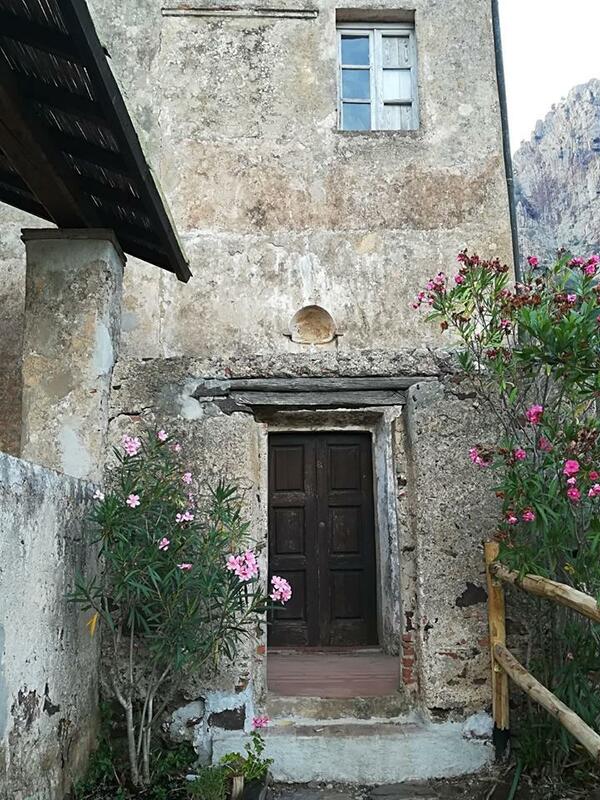 Since the castle has been restored, to go inside it is necessary to make a reservation in advance, which is possible at the following address: InfoPark Toscano Archipelago 0565 908231 – info@parcoarcipelago.info. The view is wonderful: if no one has ever succeeded in breaking down its walls, it will seem to you as if you have conquered not only this magnificent fortress, but also the entire Gulf of Portoferraio, which you can embrace with a single look.